1. 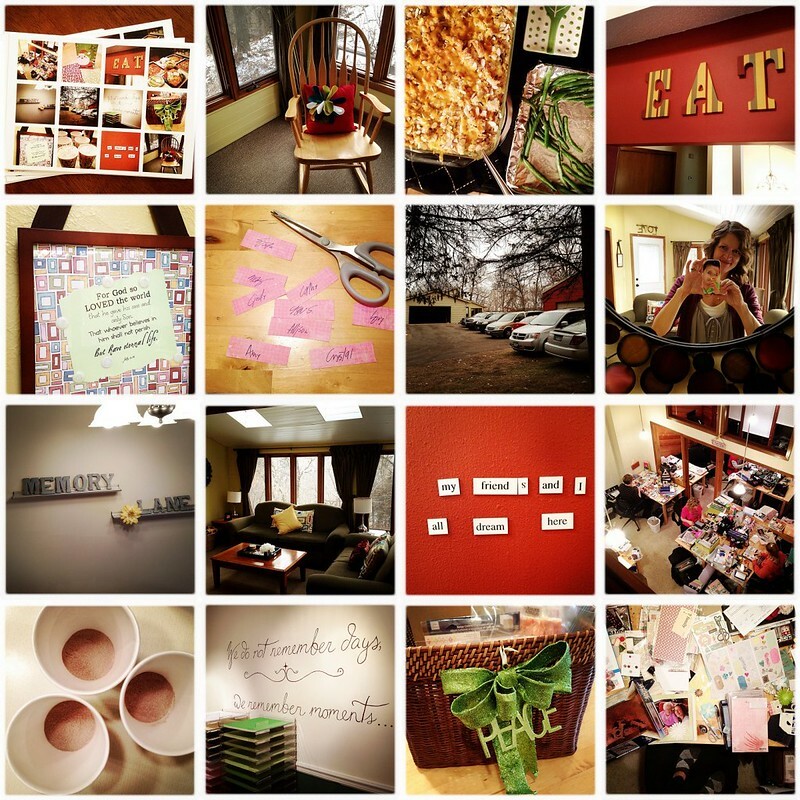 Weekend Scrapbooking Retreats. The cost for the weekend is $200 (Friday-Sunday) and $225 (Thursday-Sunday). The fee includes meals, beverages, and spectacular gifts! Retreat weekends take place in February and December, contact me for details. 2. The Everyday Photographer Workshop. The cost for the workshop is $250 and includes lunch, handouts, and an exciting day of teaching in my home. Click HERE for information regarding 2019 workshops! 3. Photo Sessions. The cost of the popular Everyday Session for example is $225 and includes the session fee, digital files, and print release. 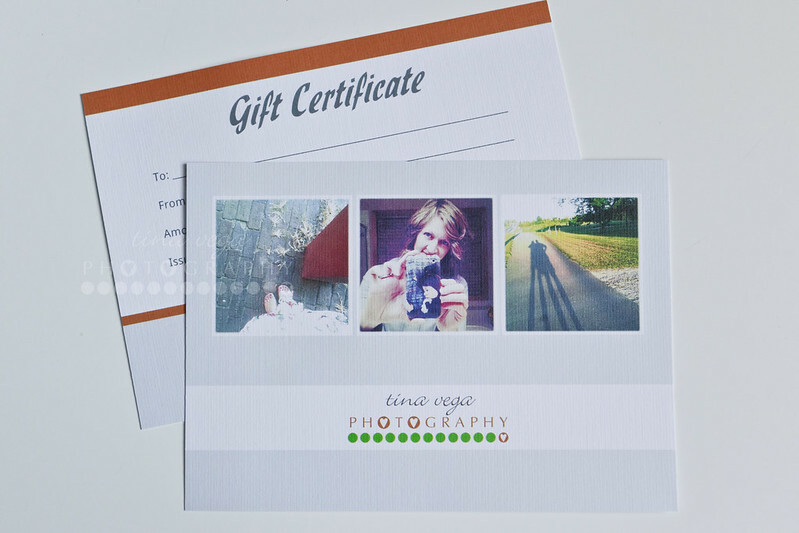 Perfect for capturing family gatherings, everyday life, and holiday card photos. 4. Post-Session Product Orders. Christmas ornaments, photo jewelry, coasters, and more! 5. Custom Photo Collages. The perfect way to display all of those smartphone photos! The 18×24 collage picture below was created using 48 iPhone images. The cost for the print (plus shipping in the United States) is $55.00. 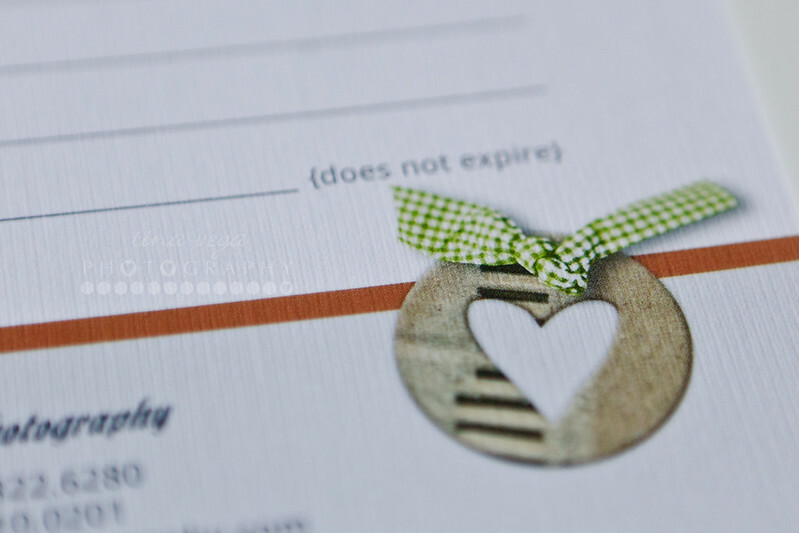 Each gift certificate is uniquely packaged and shipped to you at no additional charge. Making it the perfect gift! If you have any questions or would like to place an order, just click on the “CONTACT” link above and complete the form.